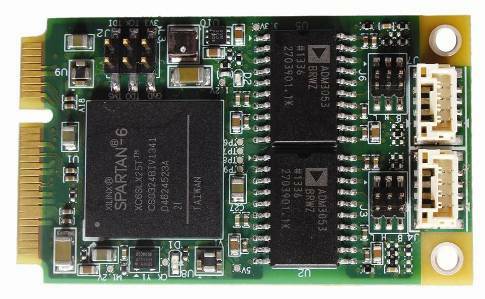 Rugged PCIe MiniCards from Diamond Systems offer a variety of add-on I/O functionality in a compact industry standard format. 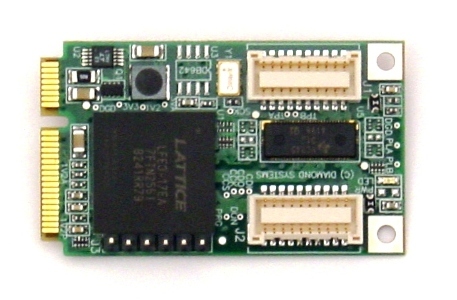 These modules plug into any PCIe MiniCard compliant socket in your personal computer, single board computer, or COM baseboard. Offering dual CAN ports, Gigabit Ethernet, analog I/O, serial ports, opto-isolated serial ports, or digital I/O, they are an ideal choice for a wide variety of applications that need additional I/O. Their rugged design, latching connectors, and -40ºC to +85ºC operating temperature allow them to excel in harsh environments. 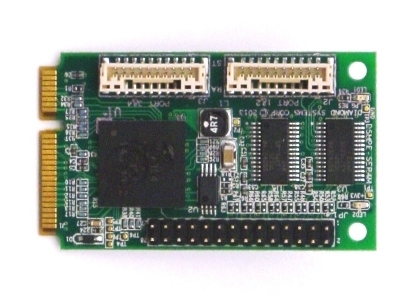 Every module comes with all required drivers and cables. 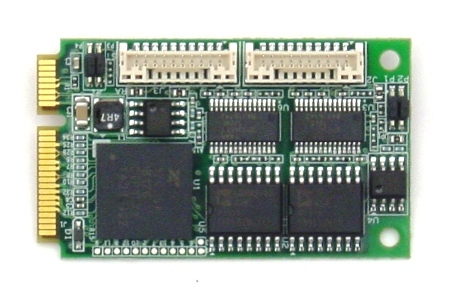 The table below lists Diamond's PCIe MiniCard products. Click on any product number for more information.